Our competent staff at CK&B is endorsed with knowhow and expertise in research and development in the relevant fields of security, data hiding, multimedia, watermarking, and DRM. 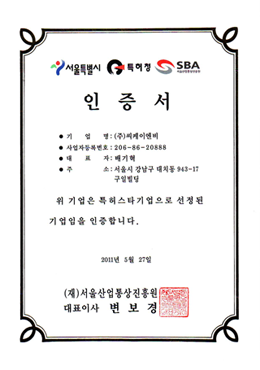 We exist to provide fast and reliable technical confrontation about our clients and the market. 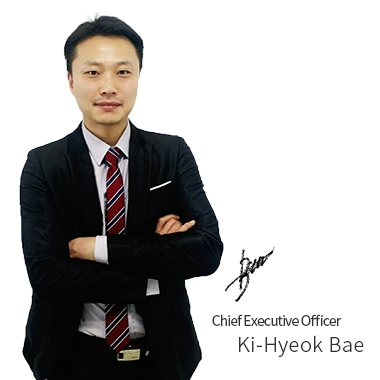 We also remain committed to ensure that our company’s priorities are the ceaseless development of new technologies alongside with the satisfaction of our customers. 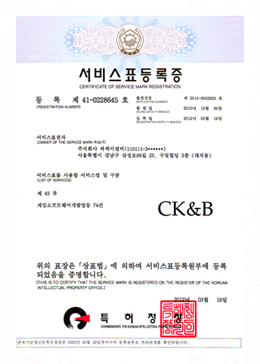 CK&B opens the door to the legal distribution of digital contents. 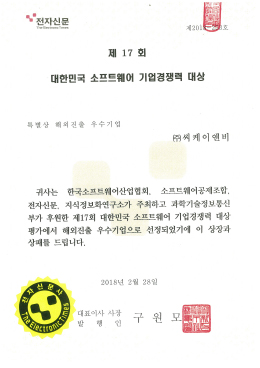 We are proud to be one of the pioneers of media industry activation and sound content distribution culture through the protection of the legitimate rights of the content providers and the users’ interests. 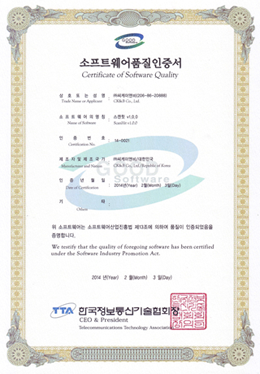 We will go beyond content security to create a new culture of content and technology. 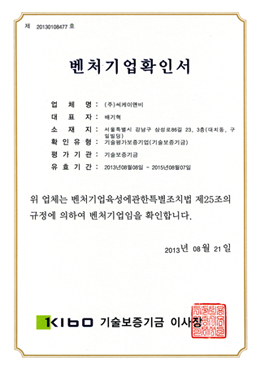 I sincerely hope you will get useful information from our website. 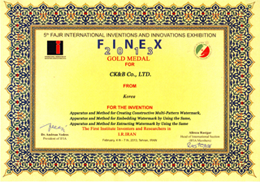 Do not hesitate to contact us for further enquiries, advice, and support. Provided 'HiddenTag® C.O.P.' 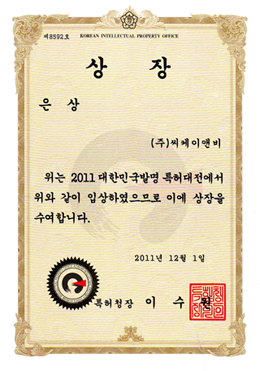 to WEBZEN Inc. 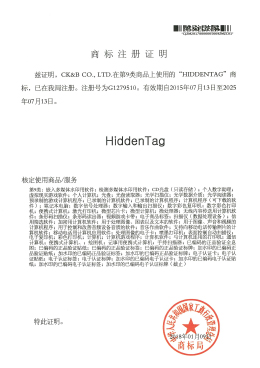 Provided 'HiddenTag® C.O.P.' 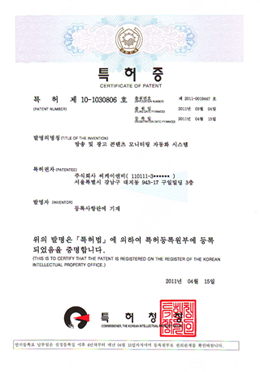 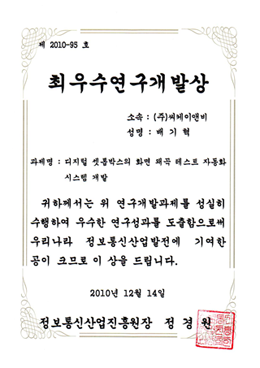 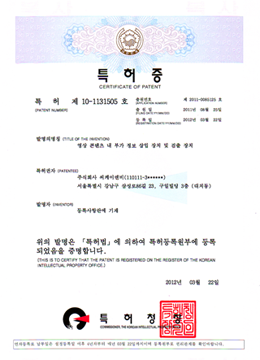 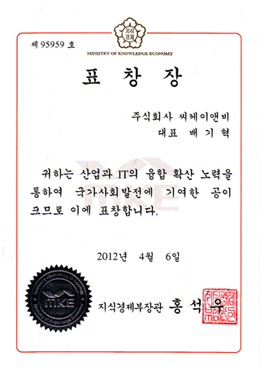 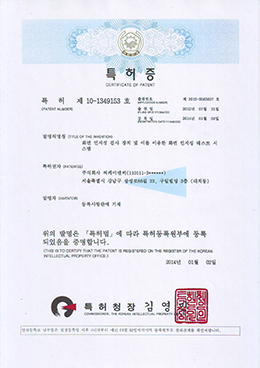 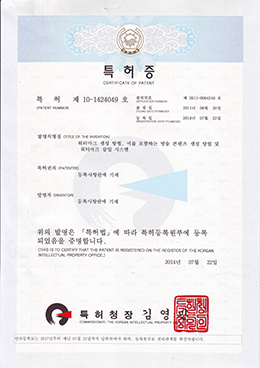 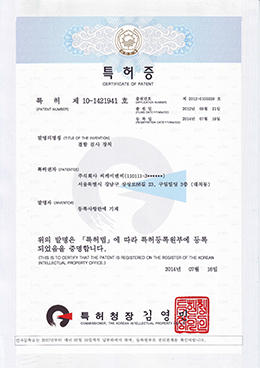 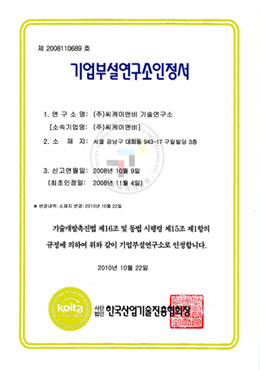 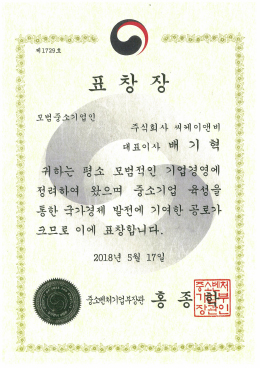 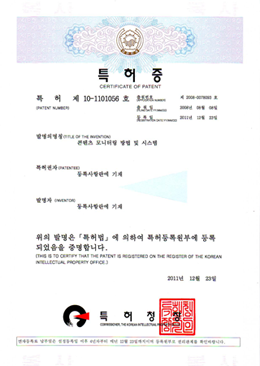 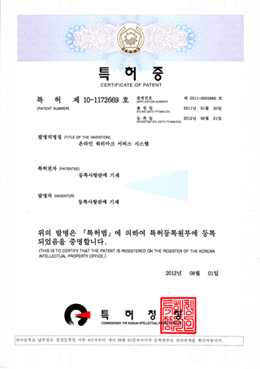 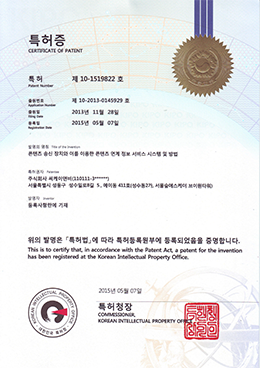 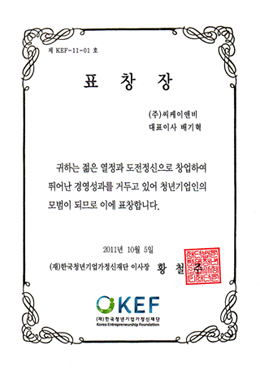 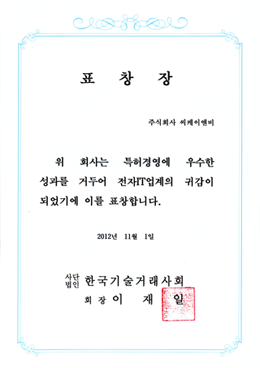 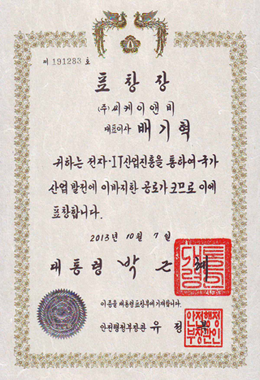 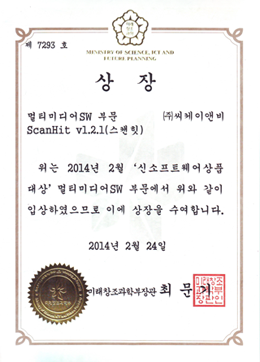 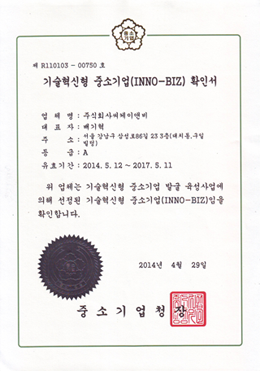 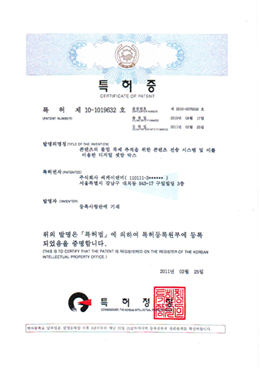 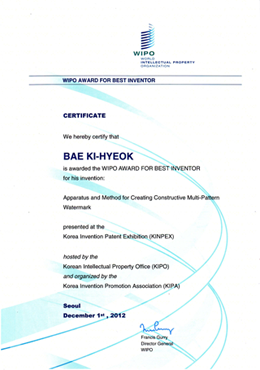 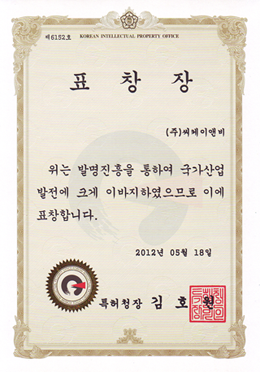 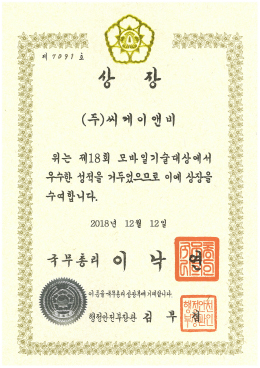 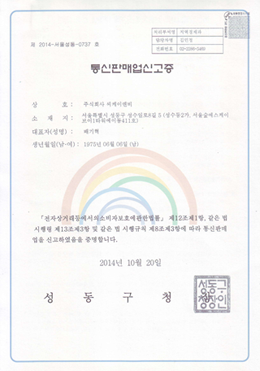 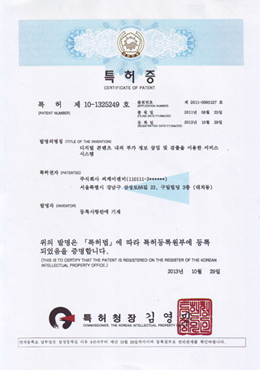 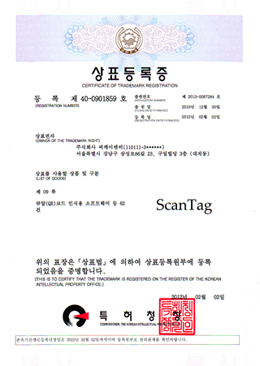 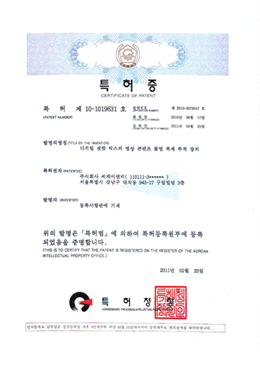 to XAI Cosmetics Korea Co., Ltd. 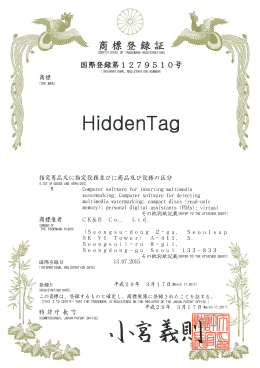 Provided 'HiddenTag® C.O.P.' 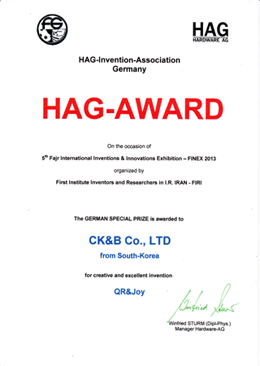 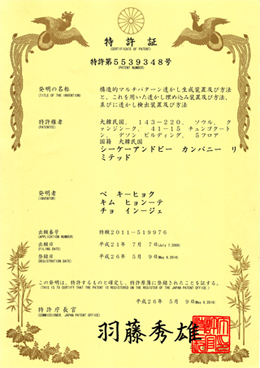 to Hanacos Co.,Ltd. 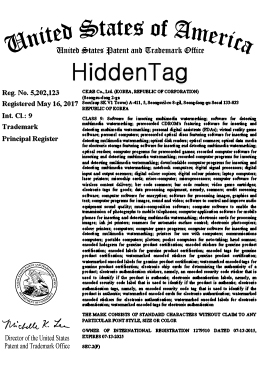 Provided 'HiddenTag® C.O.P.' 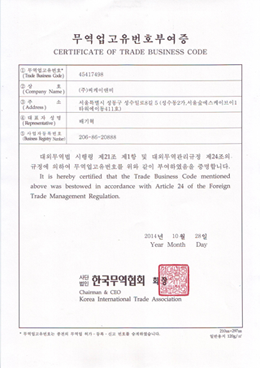 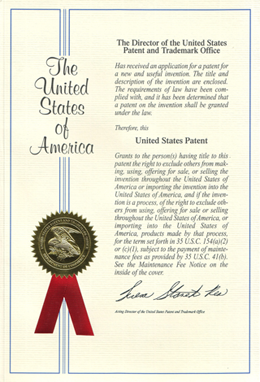 to Rmedica Co.,Ltd. 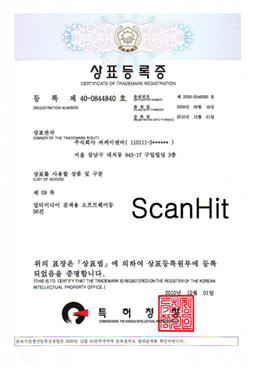 11Provided Scanhit Light solution to Denby Korea. 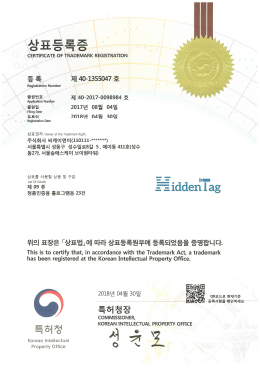 Development of HiddenTag care Label. 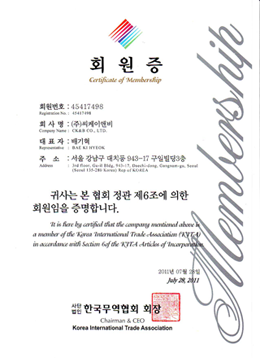 “Export Voucher” program by KITA. 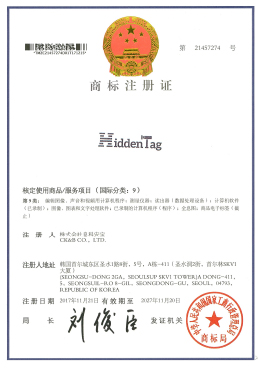 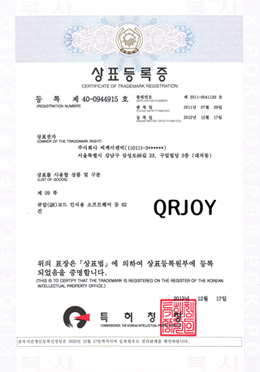 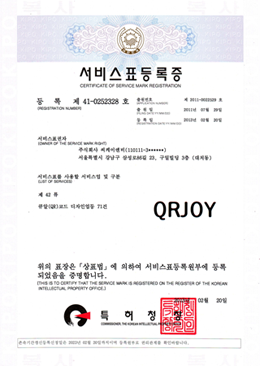 02Establishment of our fist overseas subsidiary in China.